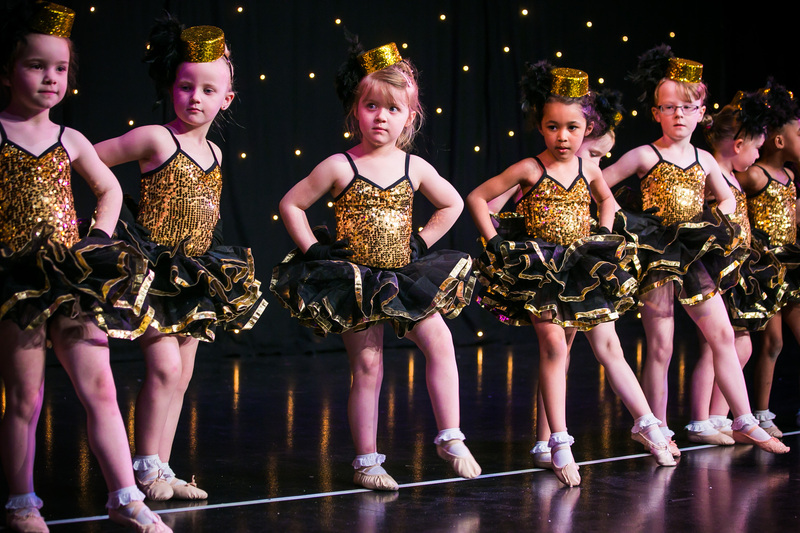 babyballet® Bristol South, East and West successfully performs dance show number three! 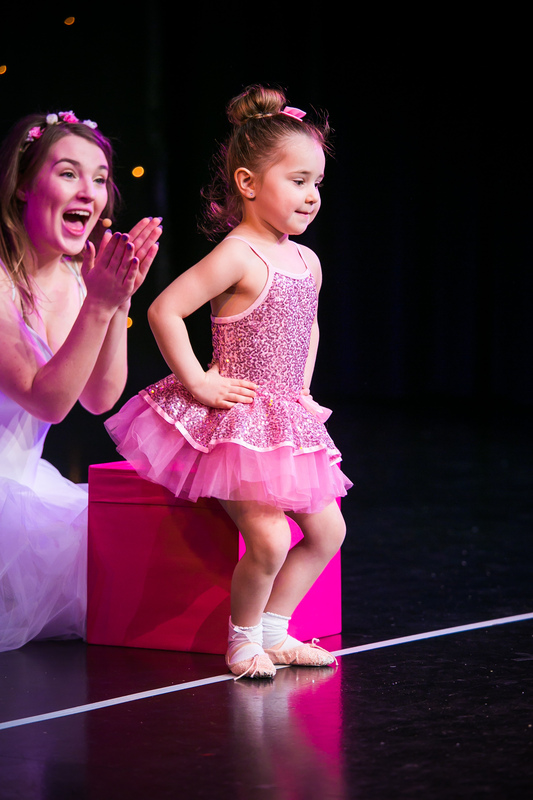 babyballet® Bristol South, East and West held their annual Starmakers dance show at 1532 Performing Arts Centre in Clifton, Bristol, which showcased the dance skills of pre-school boys and girls, after a course of dance classes for kids with babyballet®. 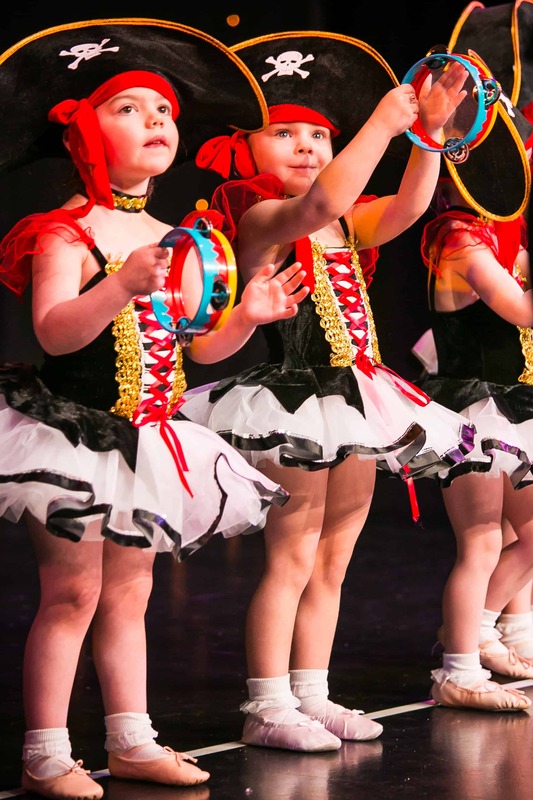 Over 70 babyballet® stars aged between 3 and 6 years old captivated 250 excited parents, family members and friends on Sunday 25th March 2018 for a wonderfully performed, professional pantomime style dance show. 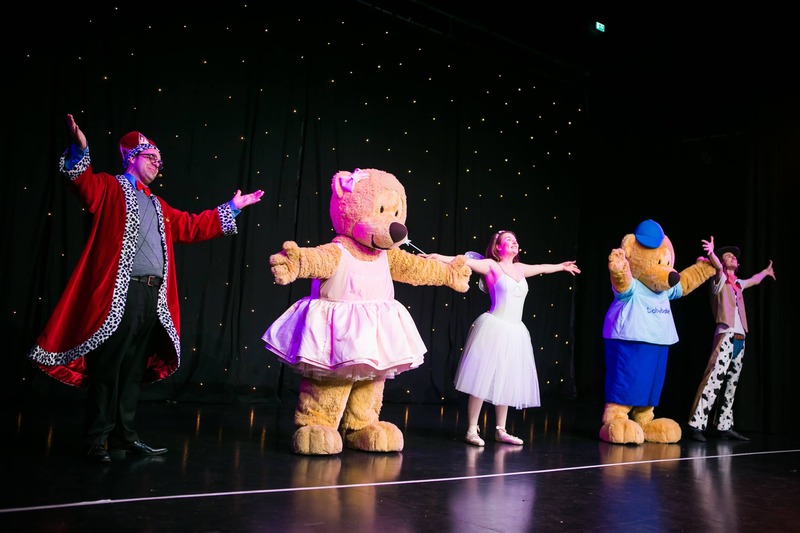 babyballet® characters Twinkle and Teddy the adorable bears, Flutterstar the fairy, Chuck the cowboy and Grandad Jack, the King of the Castle in the Sky joined all of the children on the stage in this wonderful performance, where they thoroughly enjoyed dancing for their audience. 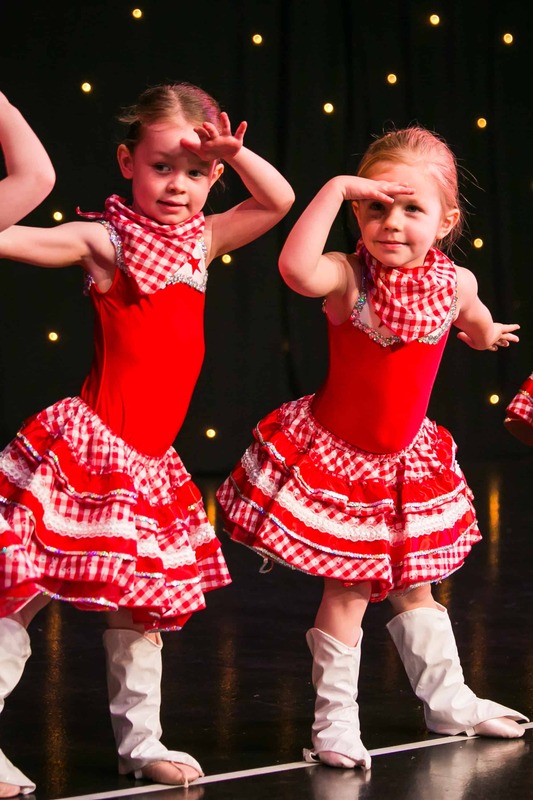 On their Grand Adventure, Twinkle and Teddy took the other babyballet® characters to the Wild Wild West where they joined in the dancing cowboy rodeo. When they finished, they had a dinnertime picnic in the sunshine with their kites and they watched the busy bees buzzing around before going on a wonderful adventure on a pirate ship. Then it was time for Flutterstar’s surprise birthday party with jelly and presents followed by the bright lights of Hollywood! 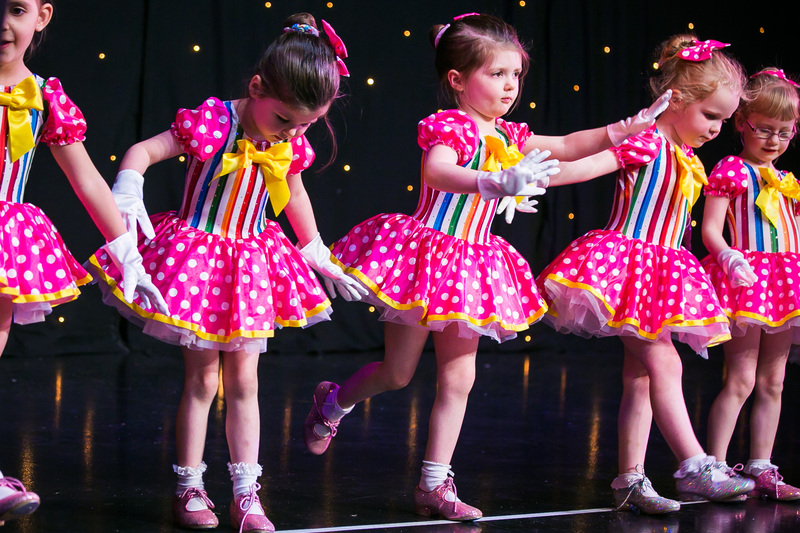 The tap dancers showed everyone their moves and then everyone was invited to join in the grand finale! 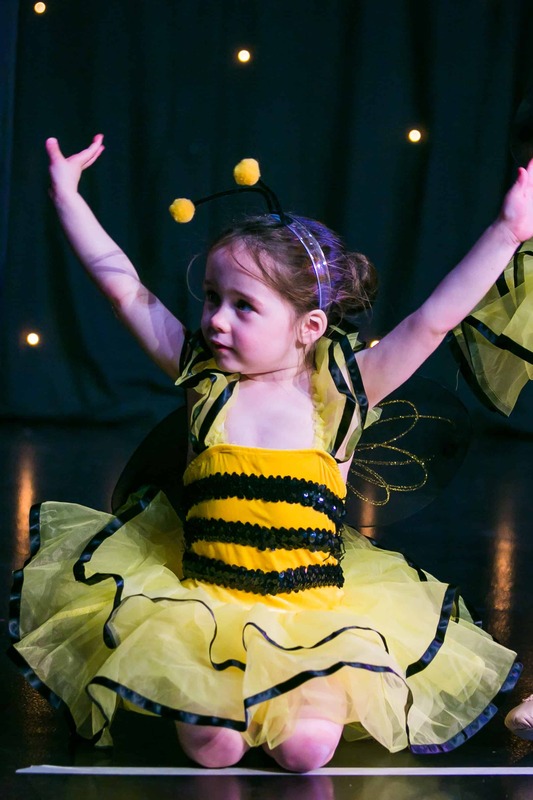 The audience were enchanted as they clapped and even danced along at times! 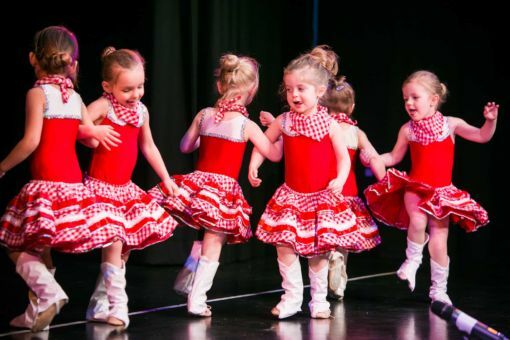 babyballet® holds preschool dance classes for boys and girls from six months old in Brislington, St Anne’s, Knowle, Totterdown, Kingswood and Clifton. 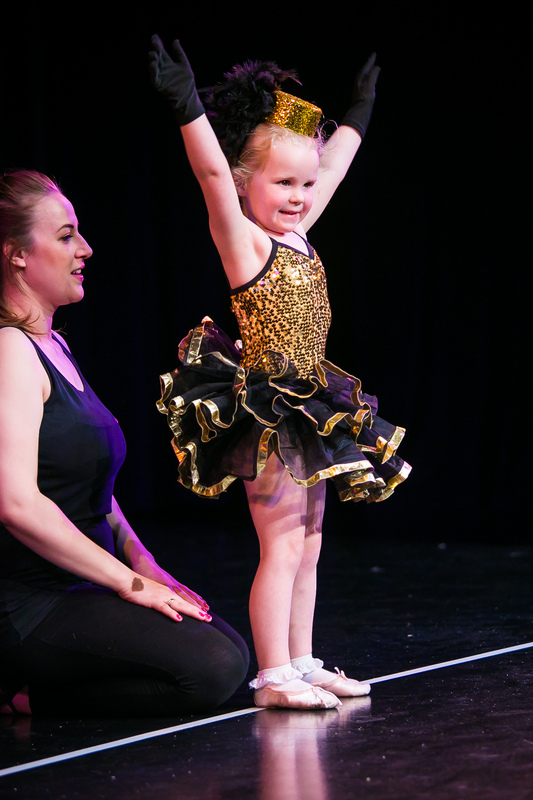 To book dance classes for your child at babyballet Bristol South, East and West click here or for more information on dance classes near you, click here to go to our class finder. Please see even more beautiful photographs below.